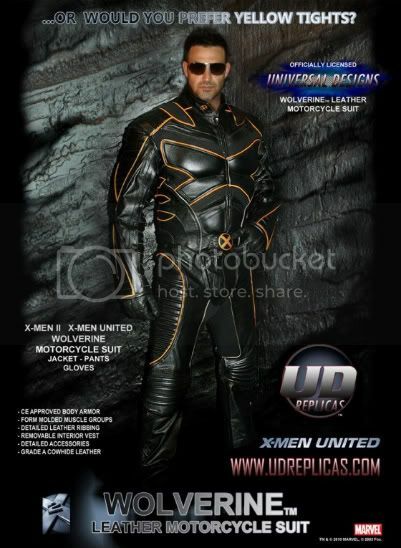 UD Replicas will be releasing an exact replica of Hugh Jackman's Wolverine costume. 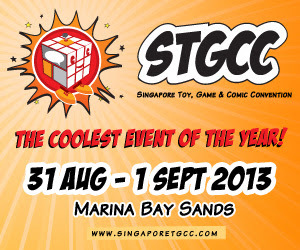 This is your chance to look like a total superhero while you cruise around the streets with your Vespa... err... Harley. 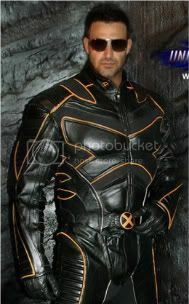 It even comes with a form-molded muscle suit so that you don't have to worry about that wimpy body of yours. UD Replicas is working real hard on making this look exactly like the original, Marvel even let them borrow the actual suit Hugh Jackman wore on the movie sets. Too bad it doesn't include the claws. Check the full poster after the break. Pre-orders would start around the end of April. No mention of the actual release date and price though. But who cares right? You're going to look like Wolverine!